What are some common general dentistry procedures? 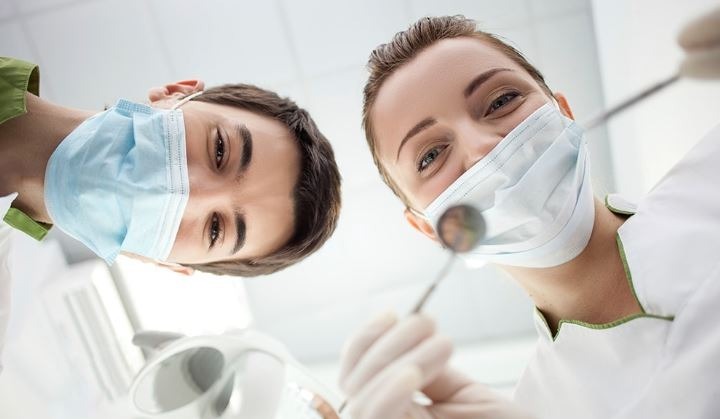 How can I avoid needing procedures like cavities and gum disease? Do you also offer holistic dental care? General dentistry in San Clemente, Orange County. General dentistry includes dental treatments such as fillings, crowns, root canal therapy and tooth extraction. General dentistry is the art and science of fixing teeth with cavities, healing infected gums and fixing other oral conditions. 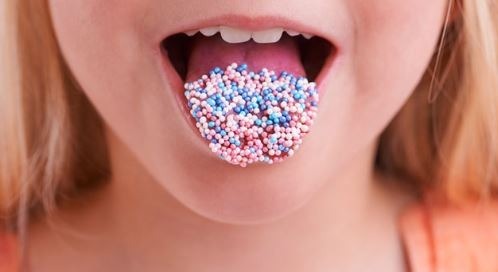 We’re living longer, consuming more sugary products and grinding our teeth due to daily stress. As a result, our teeth break and develop cavities and our gums recede and develop gingivitis. General dentistry aims to reverse this damage to keep our teeth and gums healthy. You dentist can help you maintain healthy teeth and gums through general and preventive dental care. Fillings can fix small to medium sized cavities, cracks and other minor tooth problems. Just about most of us have a few dental fillings in our mouth. 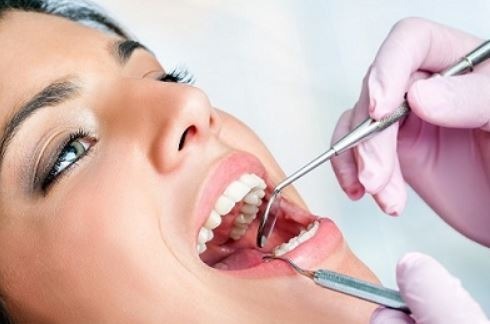 Dental fillings can fix small to medium sized cavities, cracks and other minor tooth problems. However, once cavities become too large a filling alone is not enough to fix the tooth. This is why it’s so important to see your dentist regularly to capture dental problems in their earlier stages. Crowns are used to restore teeth with major cracks or large cavities. 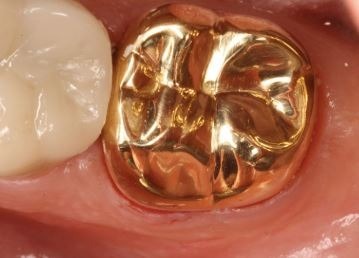 Placing a crown on a tooth helps protect the tooth from further damage as well as infection. Crowns are very useful in dentistry and can be used to fix a majority of dental problems. Keep in mind, if your tooth is already infected then a crown alone will not fix the problem. Once you have a tooth infection it’s too late for a crown and you need to seek other treatment. Once cavity bugs infiltrate into your tooth nerve you now have an infected tooth. At this stage it’s too late to place a filling or crown on the tooth. Your only option to save an infected tooth is a root canal treatment. 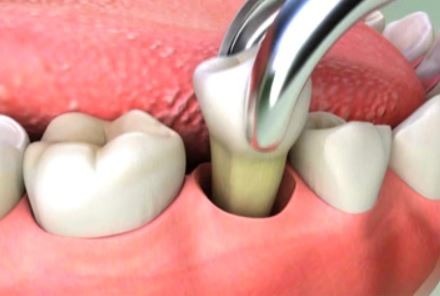 With root canal therapy your dentist will remove the infection while saving your tooth. Losing one tooth can lead to losing more teeth in the future due to shifting and over compensation. If you continuously ignore a bad tooth, you will eventually lose the tooth. Losing your teeth, even if it’s just one tooth, is detrimental to your oral health. Missing teeth lead to further dental problems and affect your entire mouth. Not only do you have one less tooth to chew on, but you have to over-compensate by placing added pressure onto your remaining teeth. Additionally, the adjacent teeth start shifting into the gap and become crooked over time. Losing one tooth can lead to losing more teeth in the future so try to save every tooth possible or replace it with a dental implant instead. It’s just as important to brush and floss regularly as it is to do correctly. There is simply no substitute for good brushing and flossing habits. Brushing and flossing your teeth daily goes a long ways in protecting your teeth. However, it’s just as important to brush and floss regularly as it is to do correctly. Be sure you’re not brushing too quickly or too aggressively. The same goes for flossing. Be sure that you’re taking your time flossing your teeth effectively. 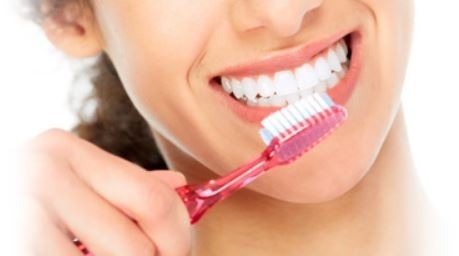 If you have gum disease you may require additional brushing devices. Oral hygiene instruments such as a Waterpik or interproximal cleaner as well as mouthwashes and oral pastes may come in handy. Talk to your dentist if you have any questions about your daily hygiene or if you need advise on your hygiene routine. Try to limit your sugar in-take, especially processed sugars found in candies, chocolates and sodas. A healthy body and mind goes a long ways in having healthy teeth and gums. For example, heart conditions, uncontrolled diabetes, stomach problems and other medical issues can impact our oral health. Try to limit your sugar in-take, especially processed sugars found in candies, chocolates and sodas. Also, smoking is also very detrimental to our oral health so it’s best to avoid all tobacco products. Maintaining a healthy blood pressure, sugar level, weight, etc. all indirectly impact our oral well-being. The sooner you treat a dental problems, the less time and money you will have to spend. 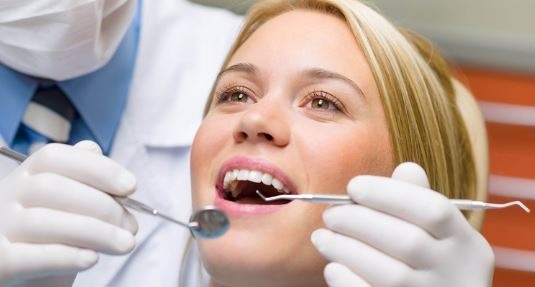 Seeing dentist regularly is very important to your long-term oral health. By regularly visiting your dentist you can maintain healthy gums and capture dental problems in their early stages. The sooner you treat a dental problems, the less time and money you will have to spend. For instance, a small cavity is generally fixed with a simple dental filling. However, if you neglect to fix this cavity it will grow and eventually require a crown. From there, the cavity enters your tooth nerve and causes an infection. Unfortunately, now your tooth needs a root canal treatment or must be removed. As you can see, the sooner you address essential dental problems, the easier it is to fix the problem. This is exactly why regular dentist checkup and cleanings can be so beneficial to our oral health. holistic dental fillings are both safe and effective, plus they look much better than their silver counterpart. Traditional silver fillings, known as Amalgam, contain Mercury which is a well-known toxin. While there is no concrete proof that the mercury inside silver dental fillings causes serious medical problems, many believe it’s best to avoid silver fillings altogether. We offer metal-free resin dental fillings which contain no dangerous mercury ingredients. These holistic dental fillings are both safe and effective, plus they look much better than their silver counterpart. Ceramic crowns contain no metal on the inside and they are superior to PFM crowns in terms of strength, function and aesthetics. 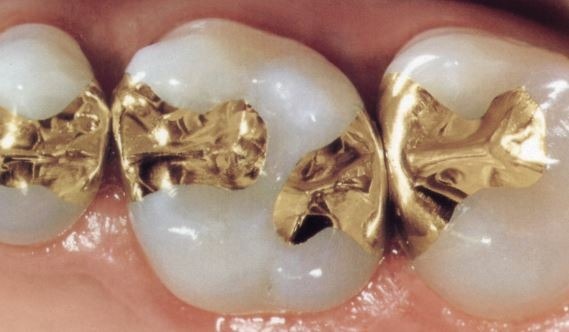 Traditional dental crowns, which are known as porcelain-fused-to-metal (PFM), contain porcelain on the outside with metal on the inside. 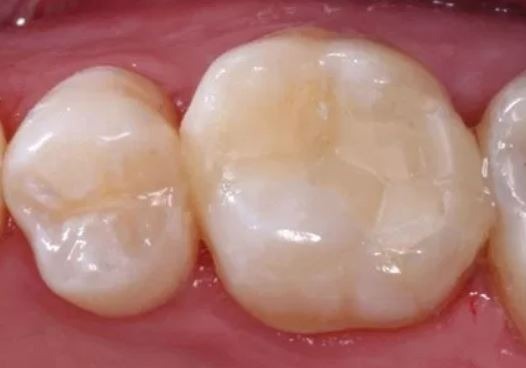 This inner metal layer is necessary to support your bite pressure as porcelain alone is too weak. However, this metal alloy can cause allergic reactions in some patients. For those interested in a holistic alternative, we offer metal-free ceramic crowns. 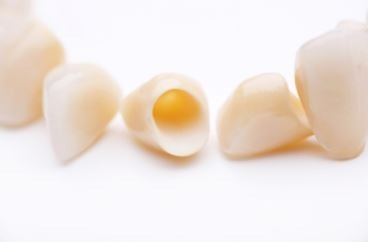 Metal-free crowns are made from ceramic Zirconia which is much stronger than traditional porcelain. Ceramic crowns contain no metal on the inside and they are superior to PFM crowns in terms of strength, function and aesthetics. With ceramic dental implants, all three implant parts, the post, abutment and crown, are made from Zirconia. In addition to holistic fillings and crowns, we now also offer metal-free dental implants to replace your missing teeth. Our metal-free dental implants are made entirely from ceramic zirconia with no metal alloys inside. 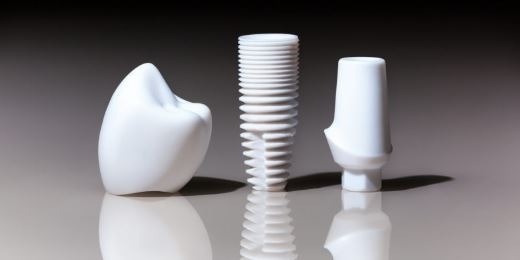 All three implant parts, the post, abutment and crown, are made from Zirconia ceramic. Even the abutment screw itself is made from carbon-fiber to avoid the use of traditional metal alloys. Of course, metal-free dental implants come at a substantial premium, but to those seeking holistic care they are worth it. Having a dentist that you visit regularly is the key to maintaining healthy teeth and gums for life.